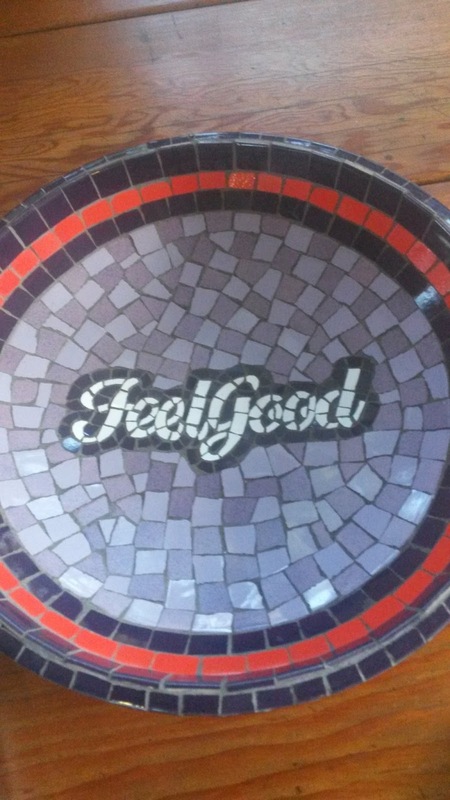 Last week I was introuduced to Mc'Nabs Feel Good products. 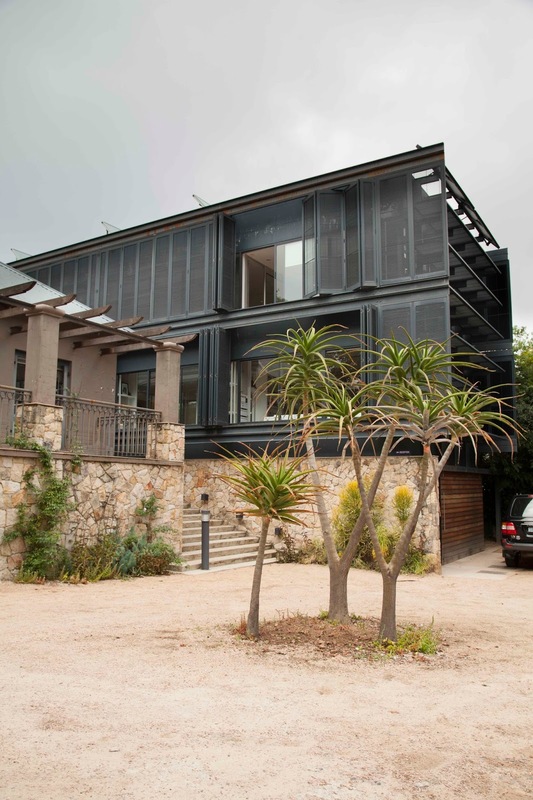 I was invited to their offices at The Energy Works in Parkwood which was Jozi’s first true eco-building. 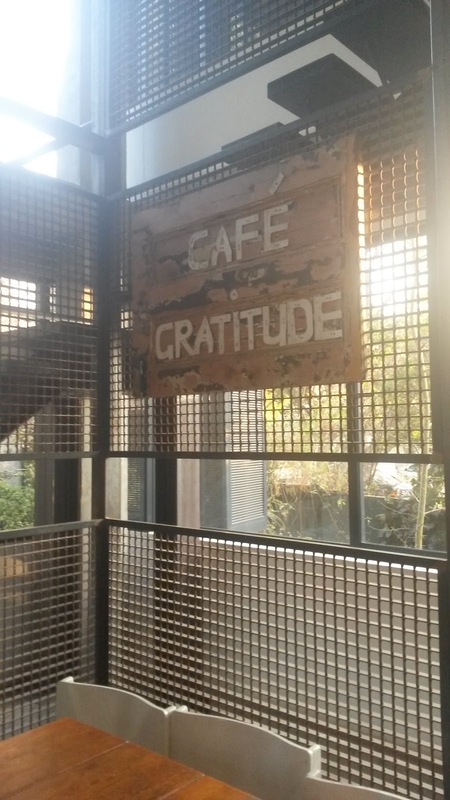 In addition to being a great place in which to make stuff that helps other people feel good, it collects its own rain water and generates its own electricity so it’s kinder to the earth. 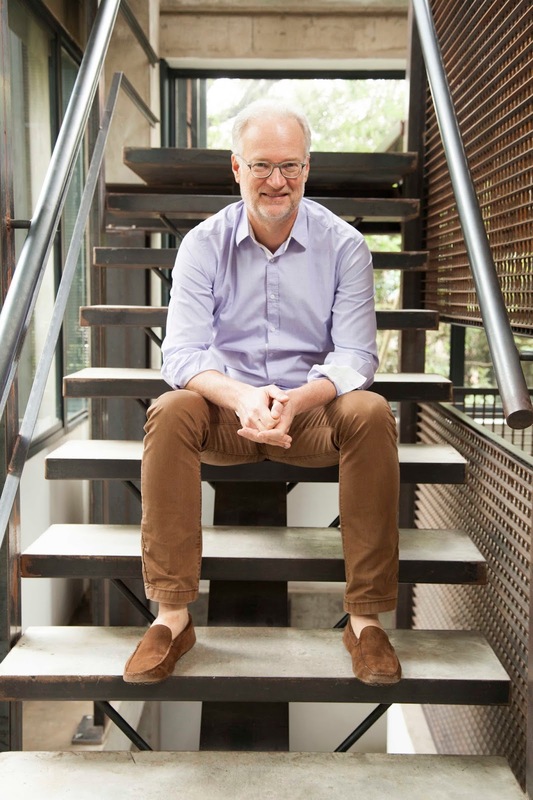 Here, I met the Mcnab's team, including the founder, Rupert McKerron who spoke to us about how Mcnab's started and why the products are so revolutionary. Rupert's background is one of a very corporate nature including being a banker and then a miner. He then fell very ill and it took some time before he could put a name to his illness but eventually he was diagnosed with yuppie flu. The core symtom of this was having little to no energy and Rupert began implementing a healthy lifestyle to try and combat the fatigue. "He soon figured out that everything is connected, everything happens for a reason, and that what you think about you bring about. So Rupert thought good thoughts, ate good food and soon started to feel a whole lot better. 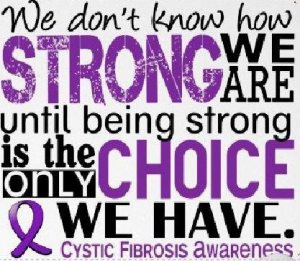 That’s when he decided that he had most likely become ill so that he could help others feel good too." This was the start of the McNab's Feel Good company which produces various products intended to fuel the mind, body and soul. 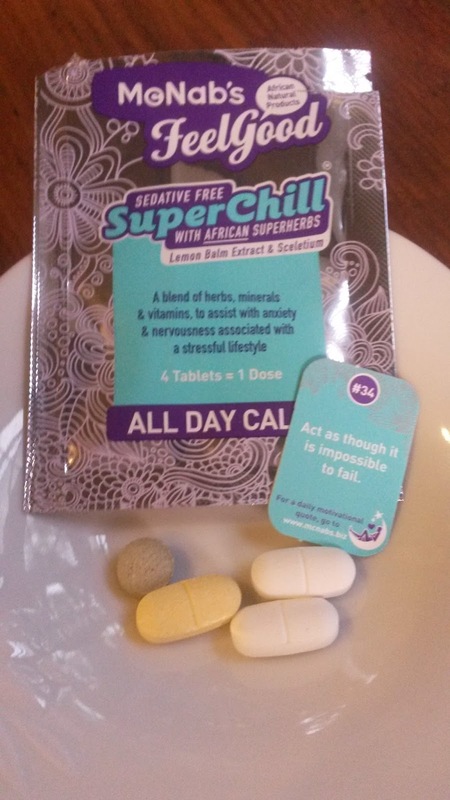 These include SuperCharge (energy booster), SuperGaurd (immune booster), SuperChill (calming) and food bars which all contain the finest natural African ingredients. These ingredients are sensitively and sustainably sourced, carefully formulated and made in a way that is good for you, good for the planet and tastes great. 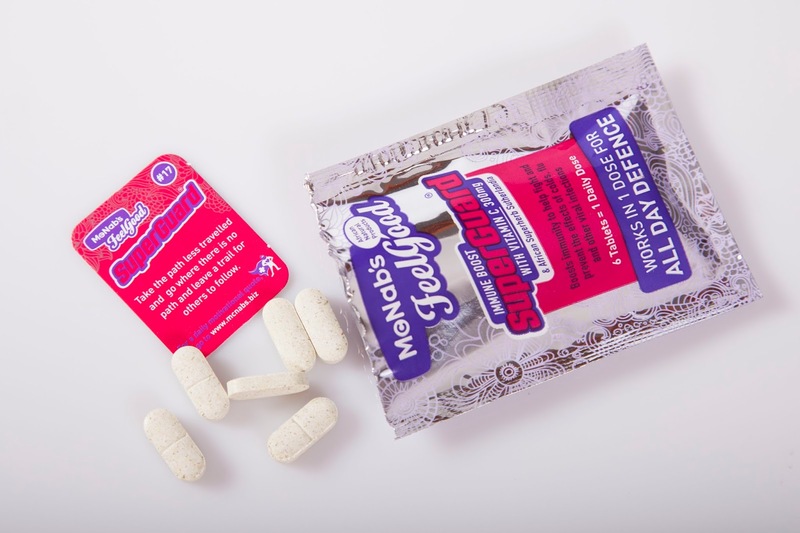 SuperGuard boosts the body's immune system to help protect against colds, flu and other viruses. Each of these packs are designed as a one day dose of full-spectrum multivitimans specifically suited to improve your performance depending on what you feel your body needs. 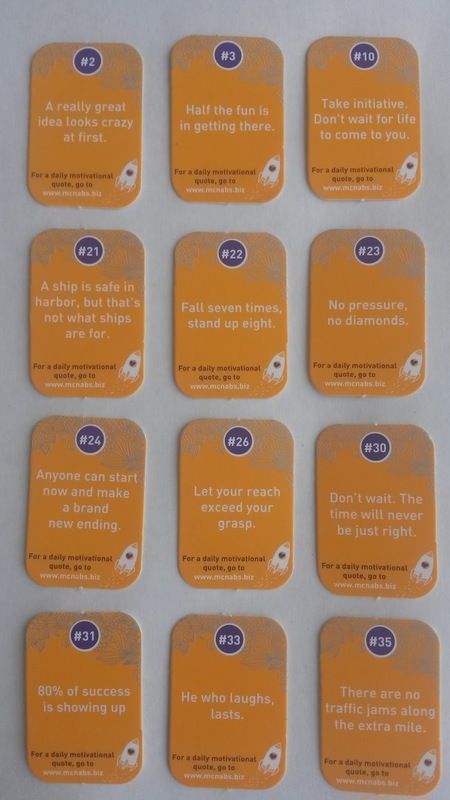 Another great touch to these products is that each sachet contains a little motivational card. This adds that extra Feel Good inspiration that the whole company embodies and tries to share with it's customers. On their website you can find an Energy Calculator tool which is a lovely way for customers to interact with the brand and see what thier personal energy levels are. Go check it out here - Energy Calculator and see your mental and physical energies are balanced or whether you need to try a few McNab's products to help you achieve a higher energy level. 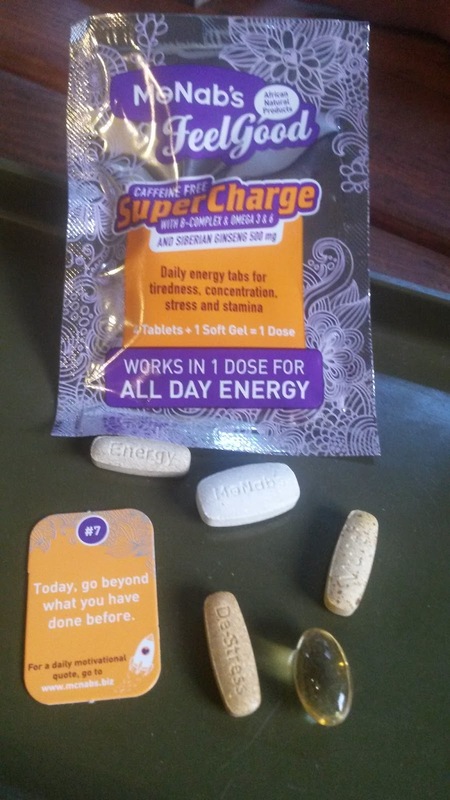 - I need a little help on the physical energy side! 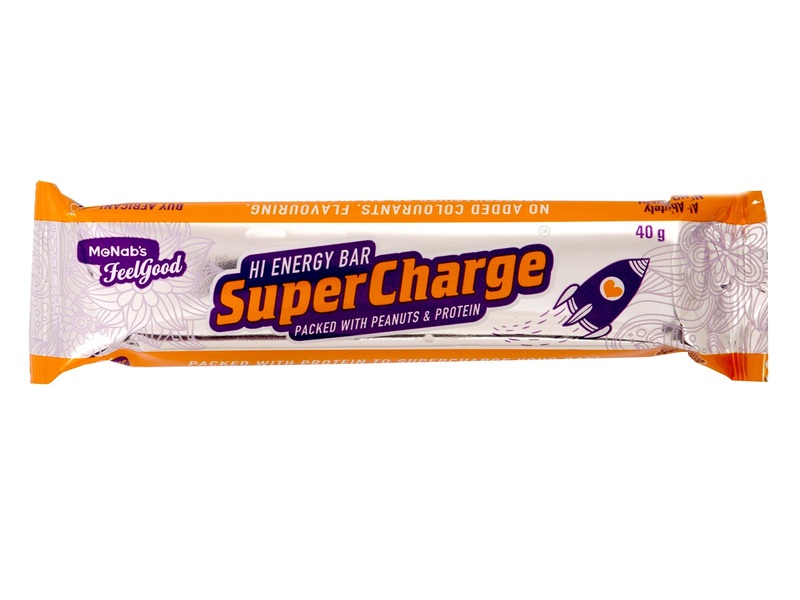 The newest addition to the Feel Good product range is the SuperCharge Hi Enery bar, which is South Africa's first 'no-nasties' Hi Energy bar. 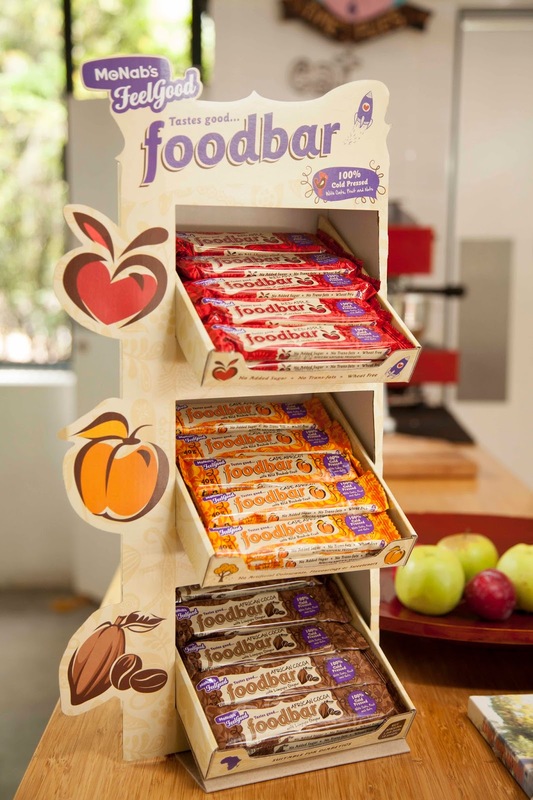 This bar tastes great - pretty much just as good as any chocolate out there! It's packed with protien and ingredients such as roasted peanuts and whey protein, dipped in delicious belgian chocolate. Bars are perfect for an on the run snack so these energy boosting bars are a convininet way to increase your energy levels before or after a work-out. The products are stocked at various petrol stations, wholesalers, suermarkets and pharmacies and are so reasonably priced. 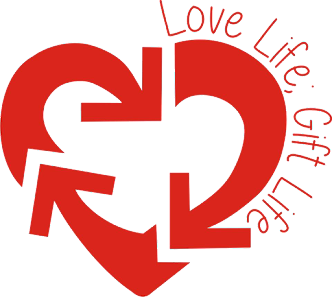 I think they are definitely worth checking out and I'm confident that they will be a useful addition to your health regime to get you feeling great. Whether you are an active marathon runner or just an average person looking for that bit of extra energy, McNab's is sure to have something to offer you. Find McNab's on their Website, Facebook, Twitter and Instagram. 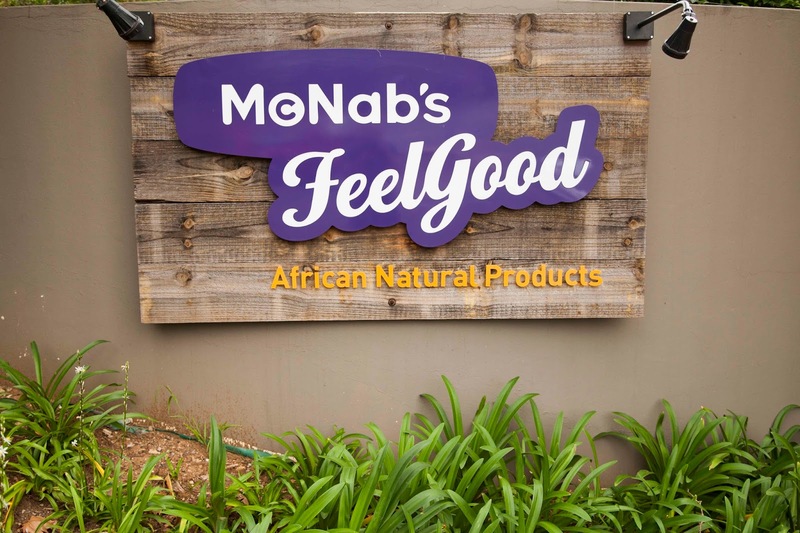 Thank-you to the lovely McNab's team for including me in the launch of their new products, I really do think the Feel Good company is going to be a very successful brand in South Africa and I'm looking forward to watching (and hopefully helping) them grow. AND NOW- A little GIVEAWAY! Go follow me @fawn_rogers and @mcnabsfeelgood on instagram, tag me in a photo and include the hashtag #SuperCharge. 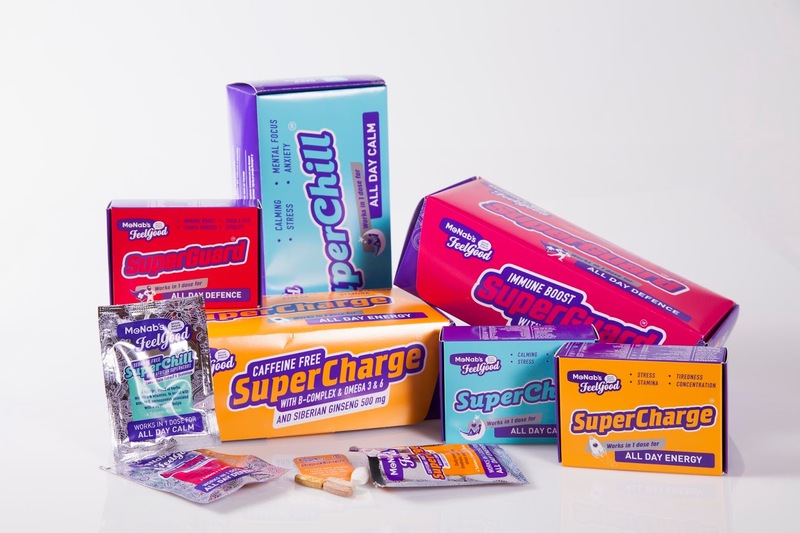 You could win a SuperCharge Hamper - which will include a month's supply of SurperCharge, some Hi Energy bars and sachets as well. The winner will be announced on the 29th of August so get instagraming!! The winner can collect the hamper from the lovely McNab's offices in The Energy Works building in Parkwood.